And Temasek mulls partial sale of its A.S. Watson Group stake. 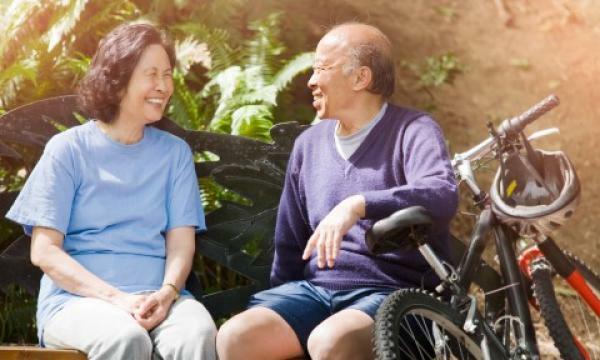 The government will take over the administration of ElderShield from insurers in 2021 in a bid to allow policyholders to upgrade smoothly to CareShield Life which is a new national disability insurance scheme scheduled for 2020. There are currently 1.3 million ElderShield policyholders under three private insurers – Aviva, NTUC Income and Great Eastern Life Insurance. CareShield, described as an enhanced version of the ElderShield scheme, is set to be implemented in 2020. It is compulsory for Singapore residents born in 1980 or later. Those who opt not to upgrade to CareShield Life will remain covered by their existing policies. Red Dot Power’s customers will be transferred to SP Group following its decision to exit Singapore’s electricity market due to financial challenges, the Energy Market Authority (EMA) revealed. EMA said Red Dot Power customers will continue to receive electricity from the national power grid operated by the government-owned power supply company SP Group. EMA said it is working with the company to "ensure a smooth transfer" of its customers to SP Group, as part of the "standard process" for retailers who are exiting the business. According to EMA, Red Dot Power's customers were mostly commercial and industrial consumers. The company also had 120 household customers in Jurong, where it was part of the soft launch of the Open Electricity Market (OEM). Temasek Holdings is exploring options for its 25% stake in global retailer A.S. Watson Group which it bought for $7.59b (US$5.6b) in 2014. At the time, A.S. Watson’s owner said it planned to list the retailer in the next two to three years in Hong Kong and Singapore, pushing back an earlier 2014 target for an initial public offering. The retailer has more than 14,500 stores in 24 markets, including its Superdrug chain in the U.K. and Rossmann pharmacies in Germany, according to its website.